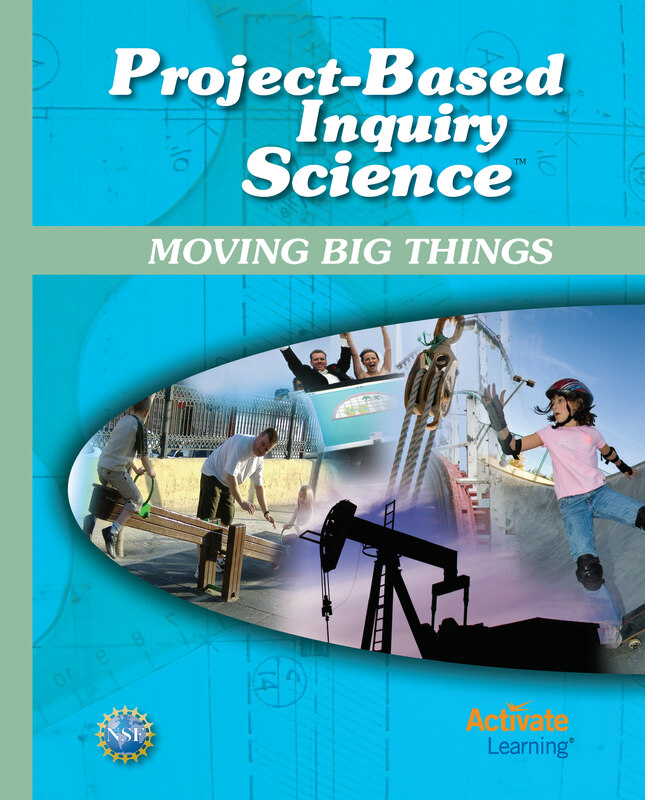 In PBIScience, students take part in science learning experiences framed around answering Big Questions or addressing Big Challenges that guide instruction and serve to organize their learning progressions. 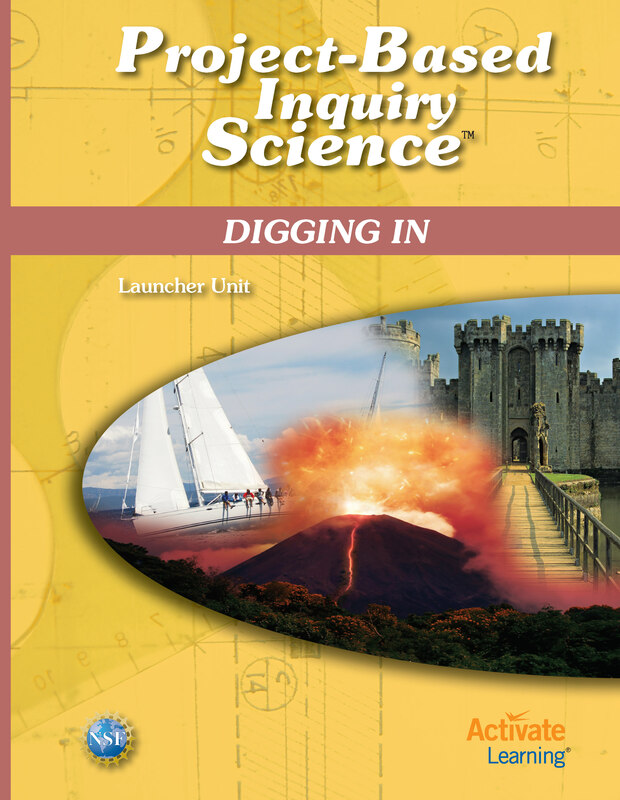 As students pursue answers, they conduct investigations, make models, collect and analyze data, weigh evidence, write explanations, and discuss and present findings. 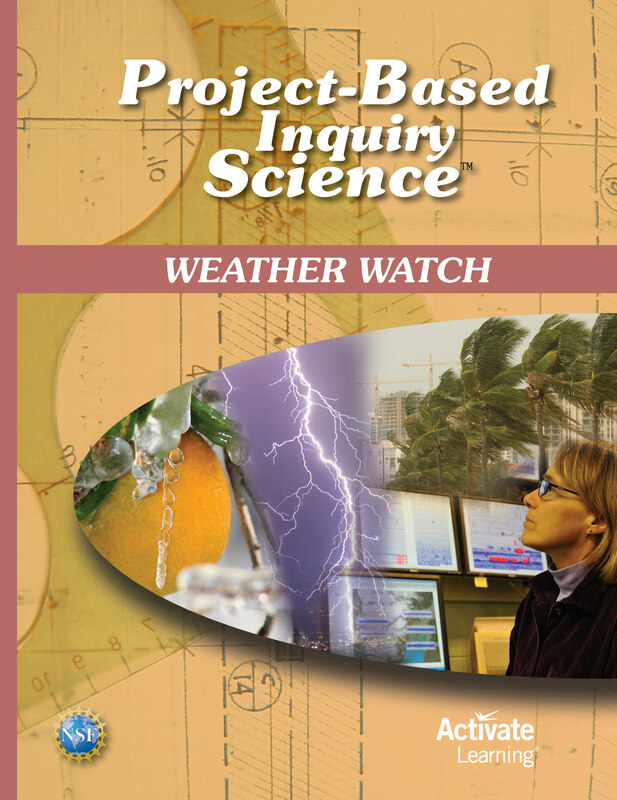 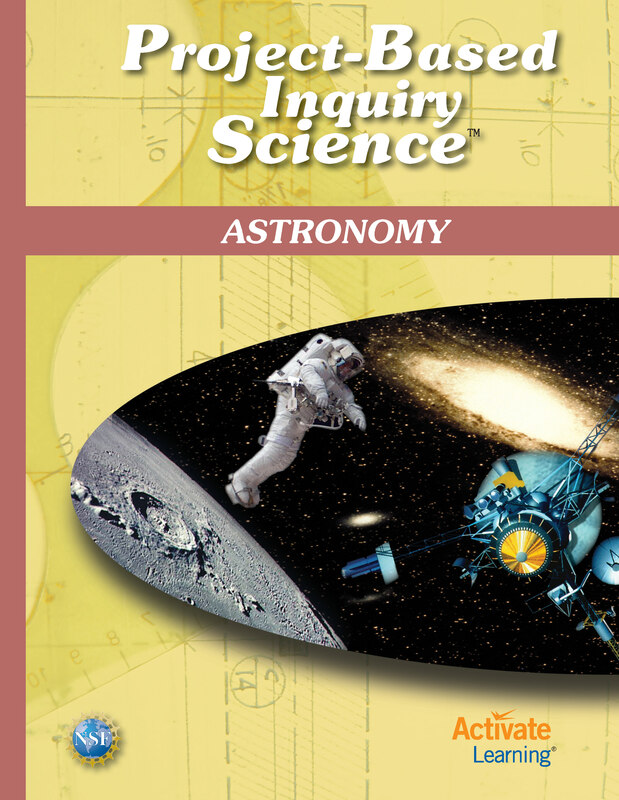 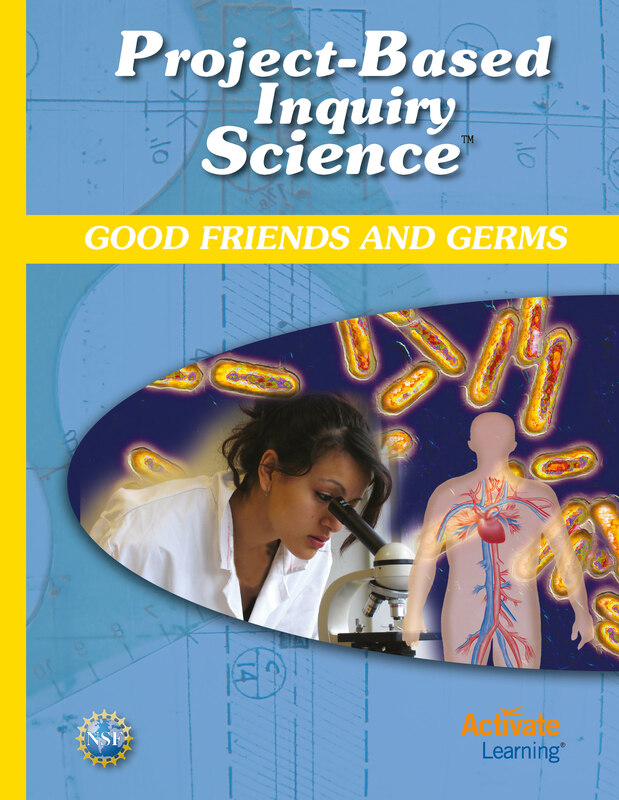 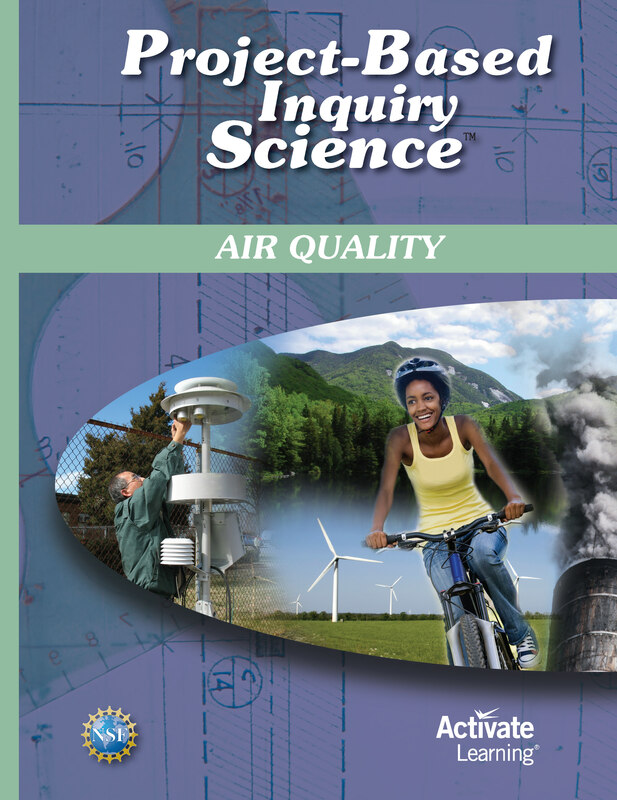 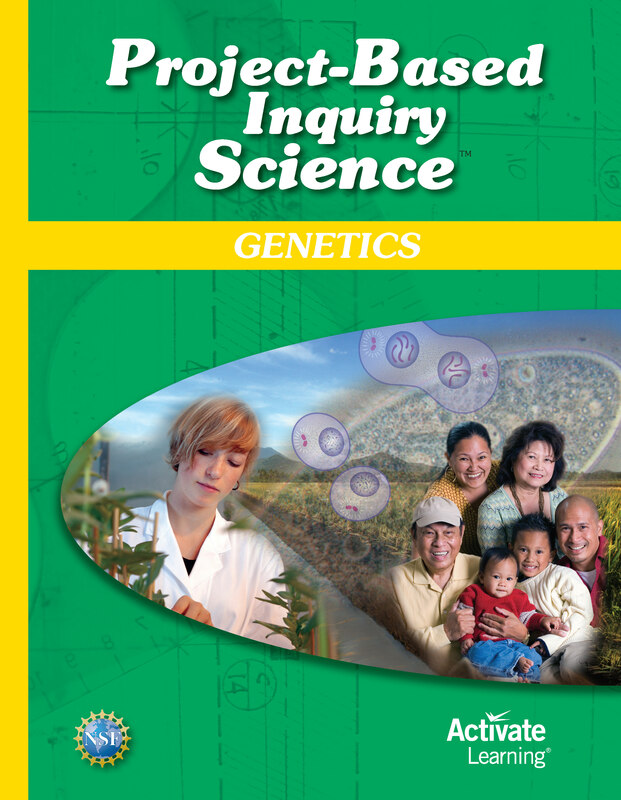 Project-Based Inquiry Science is based on research. 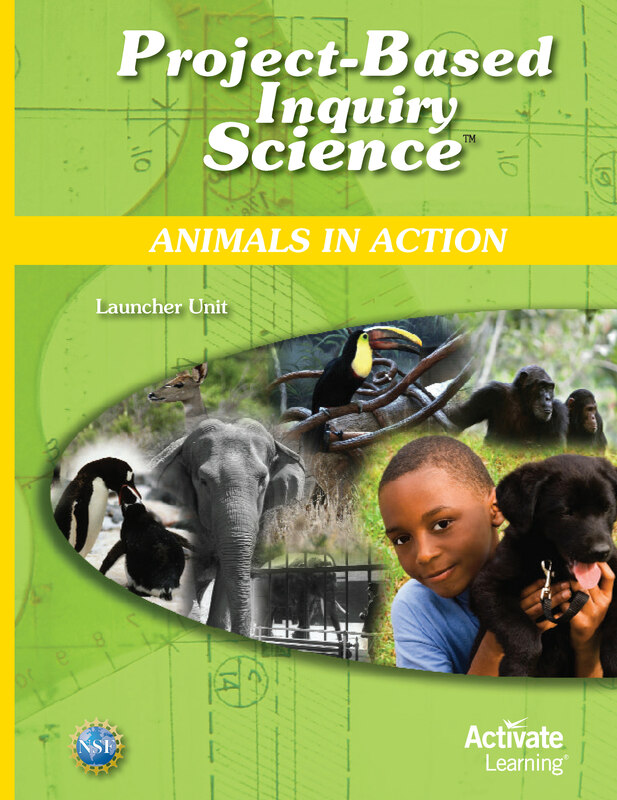 PBIScience is based on the latest research from the cognitive and learning sciences on how students learn. 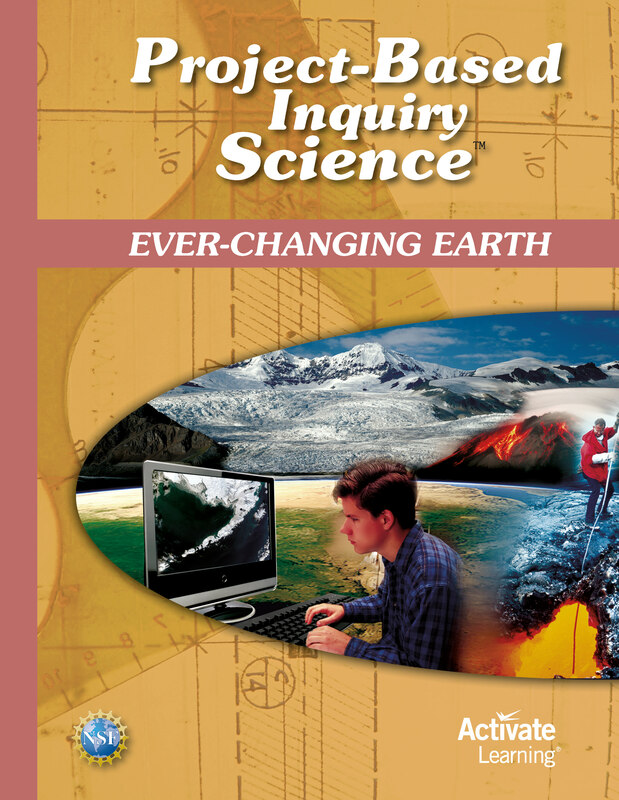 It was supported through National Science Foundation funding and consequently produced through rigorous, iterative, research-based development cycles. 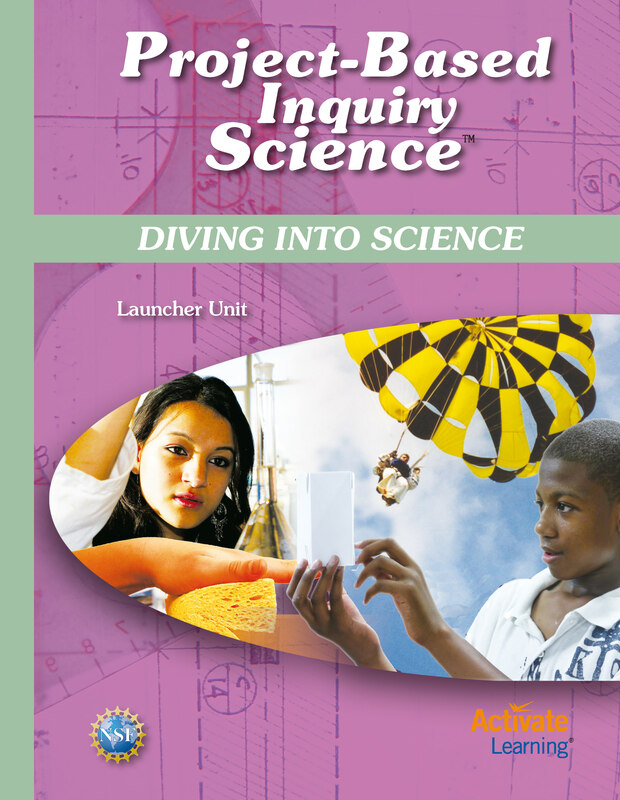 PBIScience empowers students with STEM. 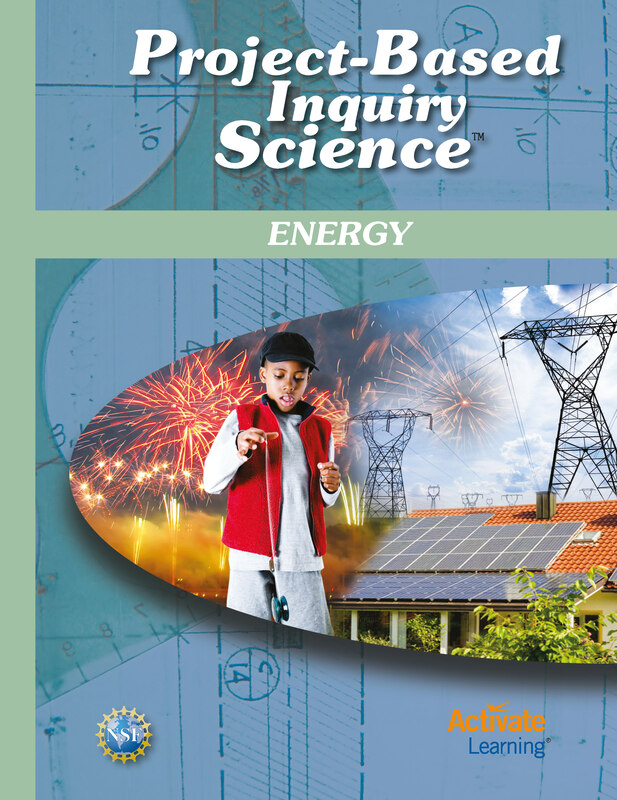 Students practice science in the classroom the way that scientists and engineers do. 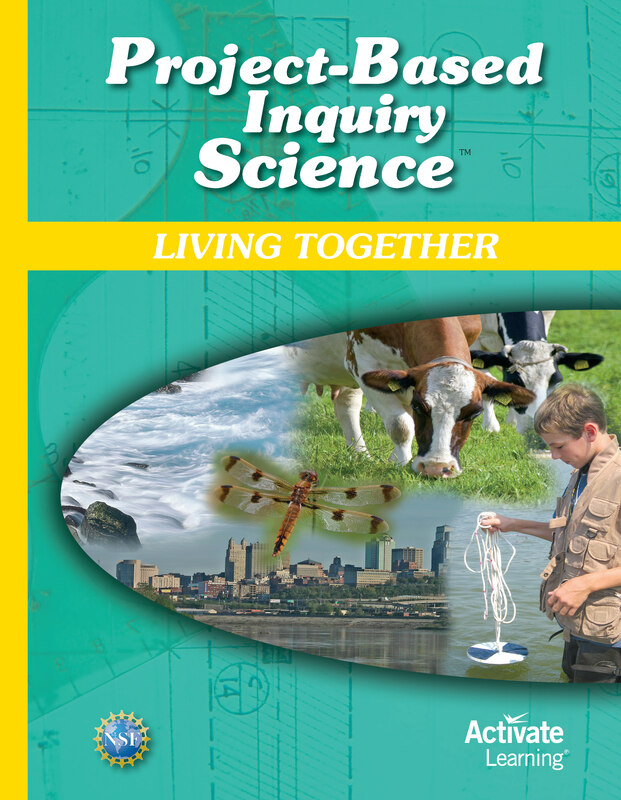 They work in collaborative groups to iteratively solve problems and explore challenges. 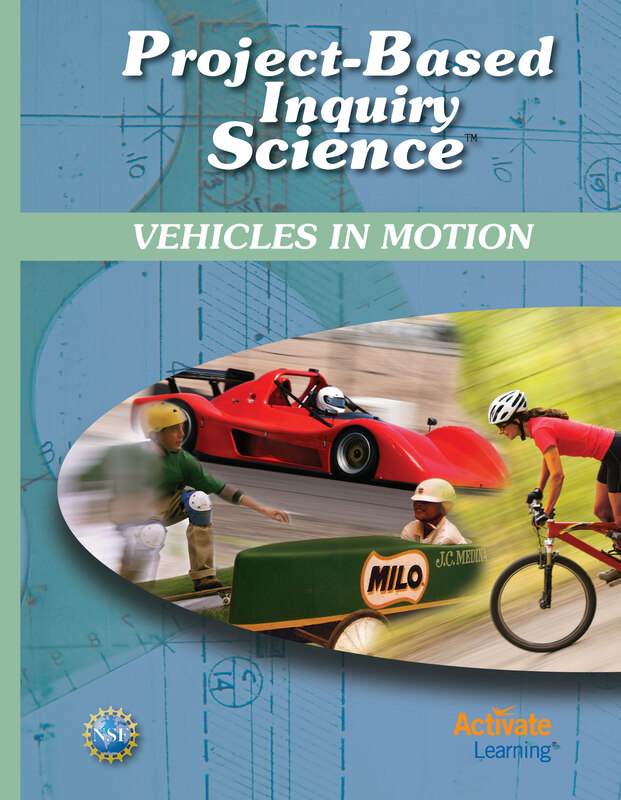 Science and engineering practices are not just found in isolated inquiry activities, but permeate the entire curriculum.